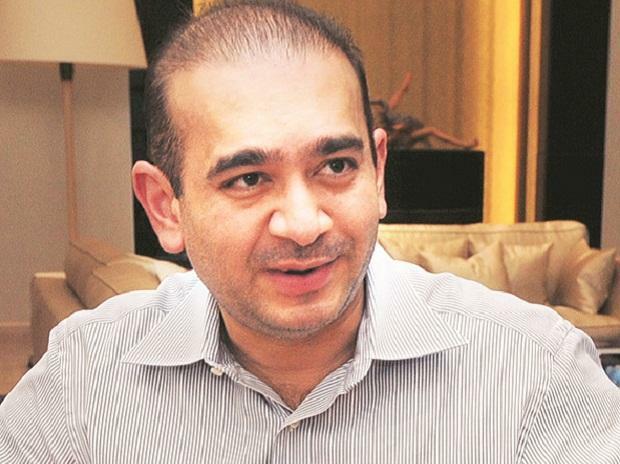 Fugitive diamond merchant Nirav Modi, a prime accused in the PNB fraud case, told a court here Saturday that Punjab National Bank gave "colour of criminality" to "usual civil banking transactions" to hide its own poor performance. Modi's lawyer filed his reply to the Enforcement Directorate's (ED) plea seeking to declare the diamond merchant a fugitive under the Fugitive Economic Offenders Act (FEOA) before a special court here. Modi also reiterated that he cannot return to India due to safety concerns and also because his case has been politicised.